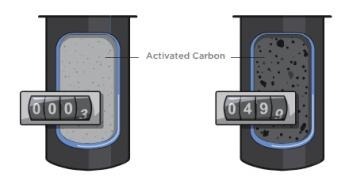 Using reverse osmosis technology; widely recognised as the most effective method of significantly reducing the number of contaminants in your water; no other commercial drinking water systems offer you as much protection and reliability. Kinetico are widely recognised as one of the most innovative leaders in water treatment in the world, and Perfect Water Systems are proud to be their recognised Irish dealer. The following compact Commercial Reverse Osmosis models are ideally suited for commercial and institutional applications but for more detailed information or to arrange an meeting with our Commercial Sales Representative, please call our office in Charleville at 063-89290. 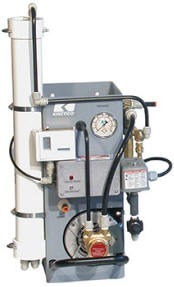 The Kinetico TS reverse osmosis series is a wall-mounted drinking water system that accommodates either reverse osmosis or nanofiltration membranes and produces high-quality water while saving valuable floor space. The Kinetico TL Series RO is a self-cleaning, skid-mounted drinking water system that extends membrane life and maximizes performance. 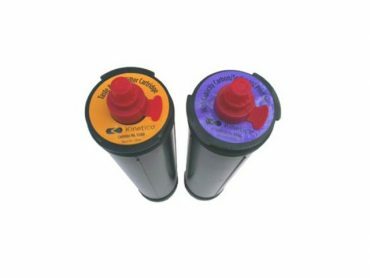 Integral pump-in-tube design combines high output with quiet operation. 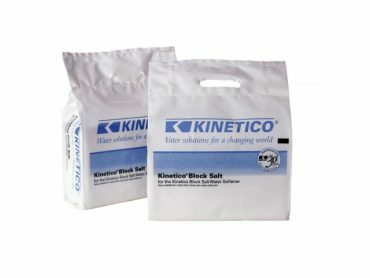 The Kinetico TQ Series RO is a non-electric drinking water system that provides high-quality water through either reverse osmosis or nanofiltration. Ideal for small commercial applications. 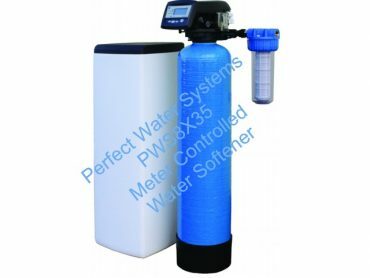 These systems feature a monitoring device called MACguard (Metered Automatic Cartridge).This eliminates the guesswork from filter changes by measuring water use to accurately determine when change is required. 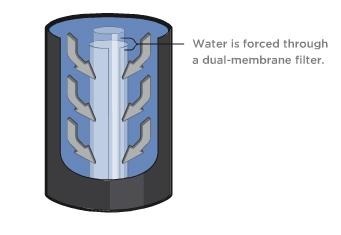 The systems also feature the unique EverClean® Rinse; which cleans the system’s membrane using reverse osmosis water to ensure consistently high quality water and also ensures longevity by extending the life of the membrane.